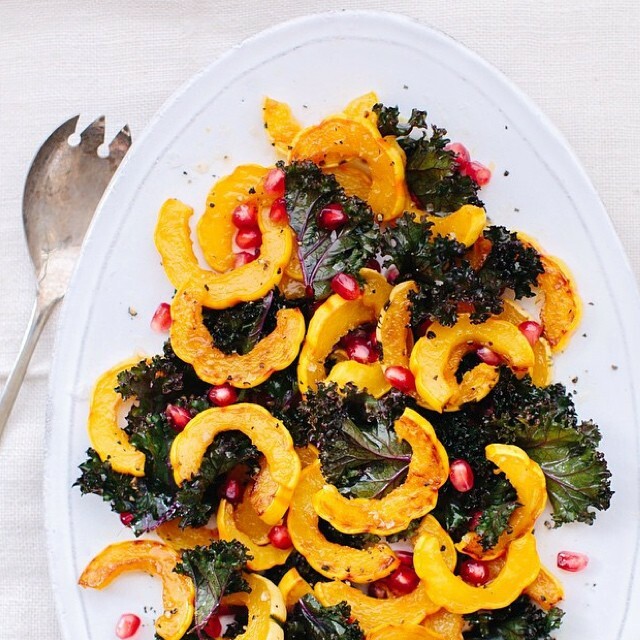 Make Thanksgiving Day itself more enjoyable by spreading out your cooking and prep beforehand. In the days leading up to Thursday, follow our meal planning guide below and you may even have time to sit back, put your feet up, and sip a cocktail stress free as the feast unfolds! 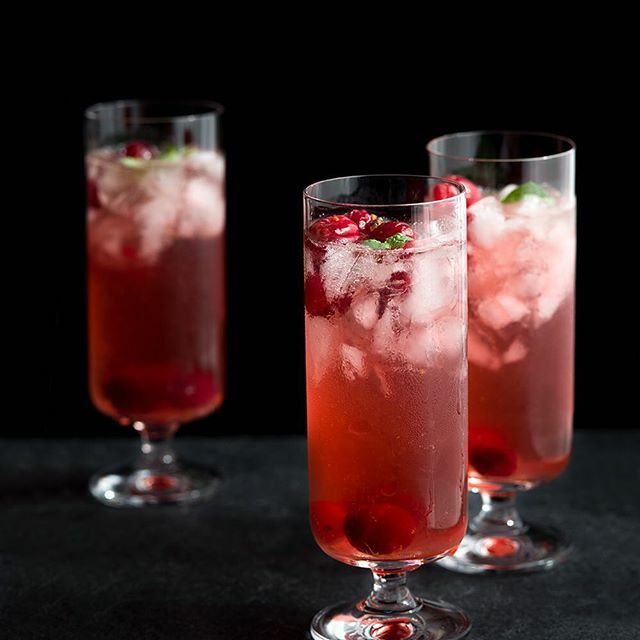 Cross the cranberry sauce off the list, without picking up a can! 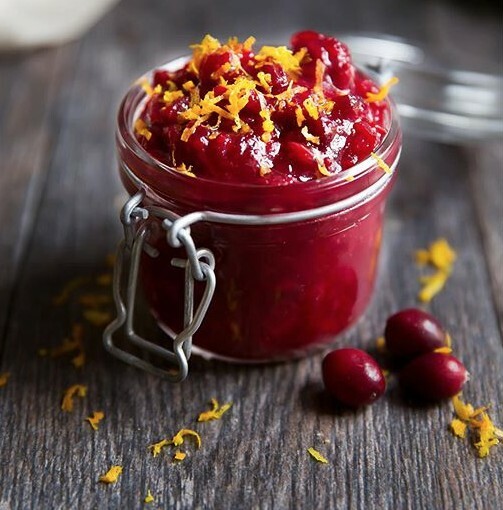 This Orange Cranberry Sauce by @ambitiouskitchen comes together in 15 minutes and is flavored with maple and bourbon. What more could you want in a turkey condiment? Make rolls from scratch this year. You can bake them ahead of time, allow them to cool, and freeze them until Thanksgiving day. Let them defrost on the counter top while you prep the rest of the meal, and reheat them at 350Ë F for about 15 minutes right before dinner. 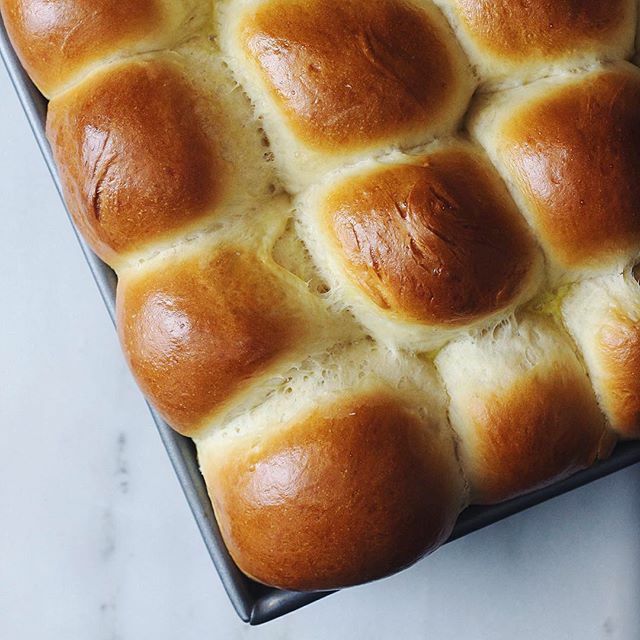 We like this recipe for Buttery Dinner Rolls by @retrolillies because it only requires one bowl! Cube your bread a few days ahead and let it sit out before preparing your stuffing. It may seen counterintuitive, but dry, stale bread makes the most flavorful stuffing since the bread gets primed to really soak up all the flavor. We like to make our stuffing the day before, bake it through and reheat it the day of. If you're planning to make a cornbread stuffing, make sure you bake the fresh cornbread on Sunday or Monday. 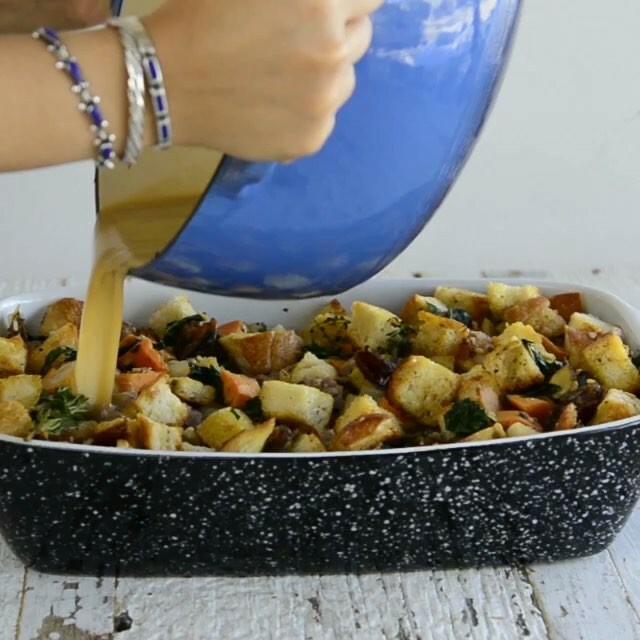 Check out our stuffing video below, and find the full recipe here. There are plenty of polarizing choices for preparing your bird, so we'll tread lightly. The best advice we can give is to make a plan in advance and stick with it. Changing course the day of with 20 guests on their way will not end well! We don't. 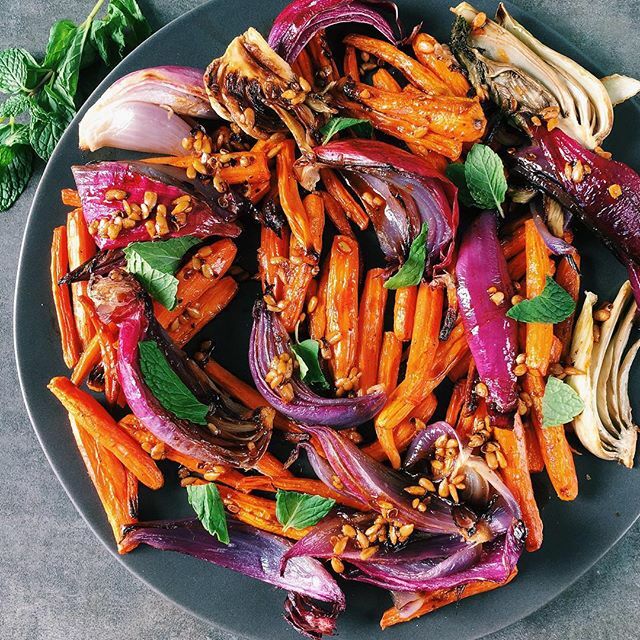 Instead we add just a few aromatics like lemon halves, onions and fresh herbs and bake our stuffing separately. If you choose to stuff your bird, it will take longer to cook as you'll need to get the stuffing to 165Ë F to be safe, which makes overcooking the rest of the turkey more likely. Yes! Trussing your turkey will make it more compact, and therefore allow it to cook more evenly. Place the bird breast side up on the counter. Take wings and flip the first joint under the body of the turkey. Youâll have to use a bit of force here. It may take a couple tries, but eventually you will be able to get the first wing joint nestled neatly under the body of the turkey. Take the Turkeyâs legs and cross one over the top of the other. Using kitchen twine, tie the legs together by making a figure-eight around both legs and then securing it tightly. Use an instant read thermometer! To kill harmful bacteria a Turkey needs to reach 165Ë F. We like to take our bird out when the temperature (taken by inserting the thermometer into the thickest part of the thigh, without touching the bone) reaches about 155Ë F. Carry over cooking will bring the bird to the proper temperature while it rests. 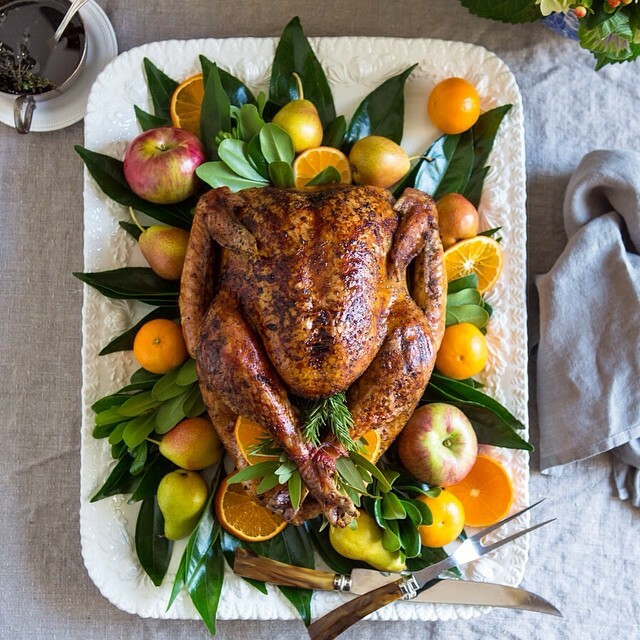 Thanksgiving decor doesn't have to be difficult, the food should stand on it's own! 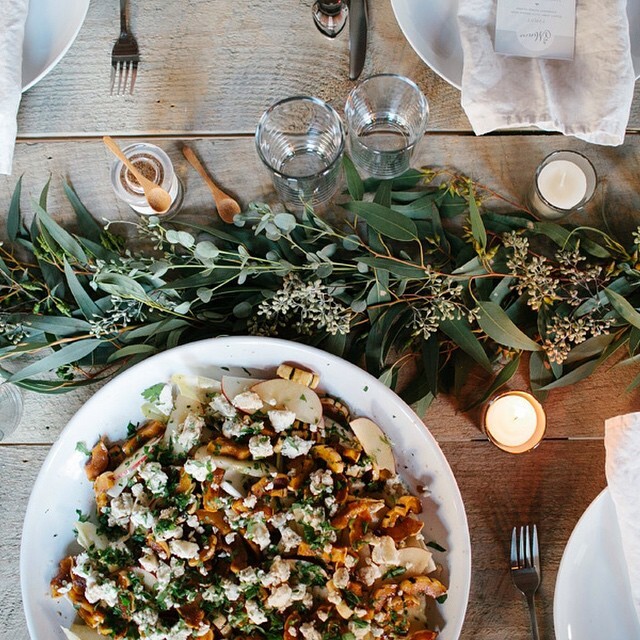 That being said, by adding a few key elements like painted pumpkins, seasonal flowers and herbs, or even pinecones, you can create a festive holiday table. 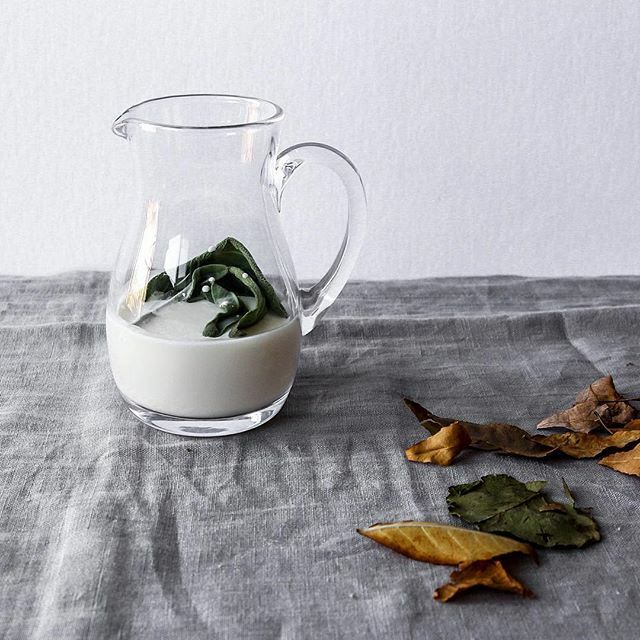 We like how @fieldandfoundry turns fresh greenery into a garland table runner in this photo. Set your table the night before and be sure to take out all of the serving dishes and utensils you'll need. We like to label them with post-it notes so that when the pre-meal craziness starts, you don't have to think about what goes where. Mastering gravy doesn't have to be hard. 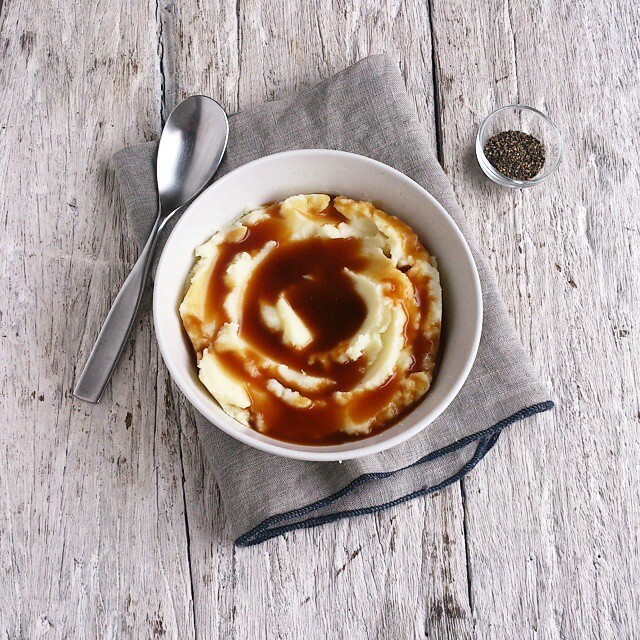 Check out our step by step article on how to pull off the perfect Turkey Pan Gravy. And what's gravy with out mashed potatoes? Make some Sage Infused Cream like this one by @amykashmoney, it will add a lovely sage flavor to your potatoes or even gratins. Add potatoes to cold water, and then begin the cooking process to ensure that they cook evenly. 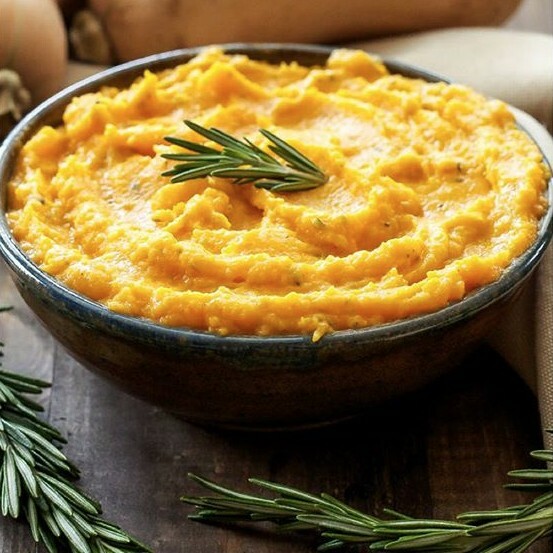 Ditch the traditional potato masher and use a ricer. It will greatly improve the texture. Warm cream and butter (we won't tell you how much we actually use, hint: it's a lot) on the stove and slowly whisk it into the riced potatoes. 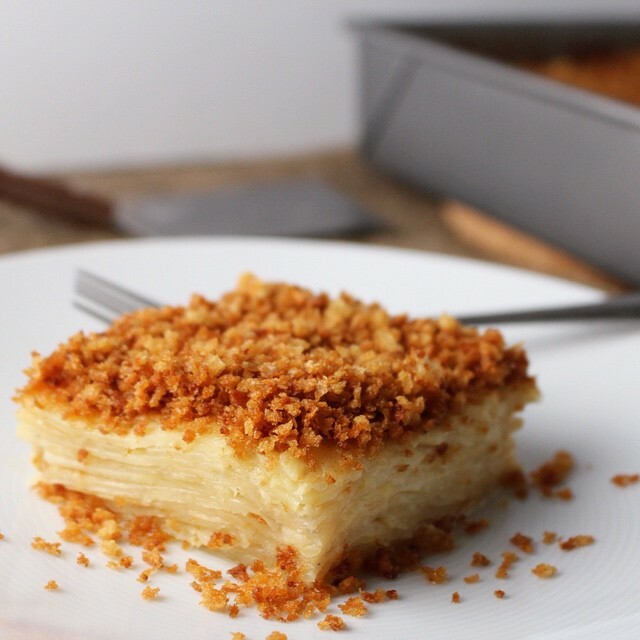 It will create a whipped effect, making the potatoes rich, yet light and airy at the same time. 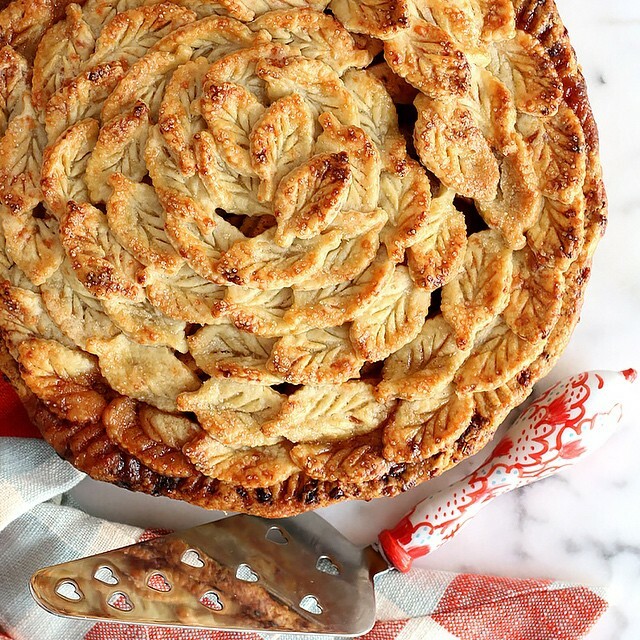 Here are a couple more Thanksgiving Recipes that caught our eye!